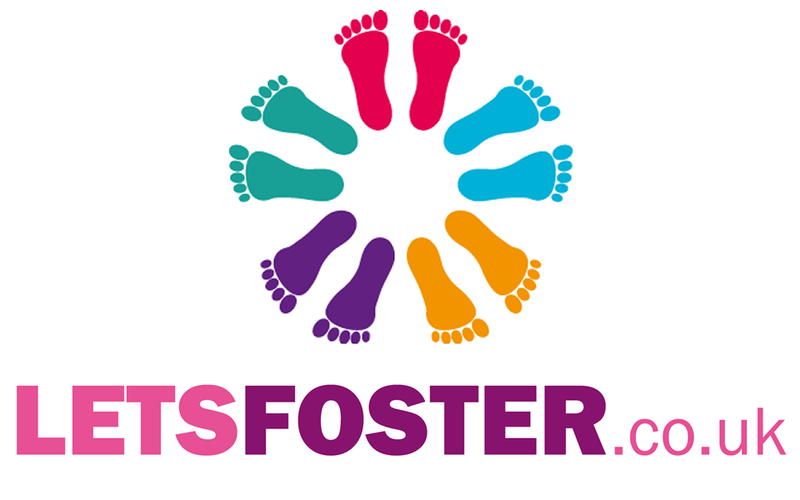 As well as members of the team participating in the event the Fostering Service will be hosting a cheer point which will have information on fostering and staff members on hand to answer any questions. Please show your support by participating in the cheer point and a group photo at 7pm at the fostering gazebo which will be situated near the bridge in Witton Park. Blackburn with Darwen Council needs to recruit new foster carers to look after vulnerable children and young people, particularly older children and brothers and sisters who need to be looked after together. There are many different types of fostering from short-term placements and short breaks for families with children with disabilities to providing a long-term or even permanent home.